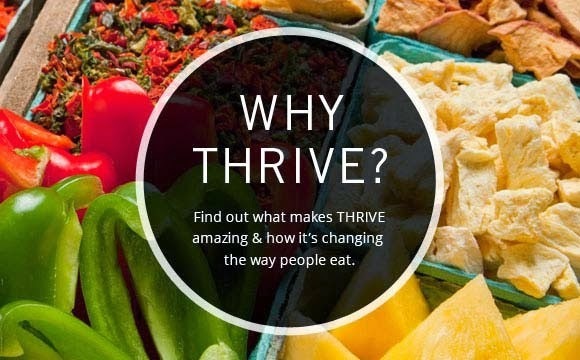 Everyday Food Made Simple: Black Friday Sale on THRIVE foods! 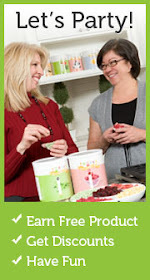 Black Friday Sale on THRIVE foods! The Harvest 72" shelves are a GREAT PRICE! To view the price list: click here! Get the lowest prices of the year on freeze dried food, Harvest 72", and Emergency Supplies! 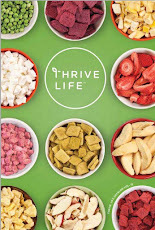 THRIVE food Sale Extended until TODAY! Gluten FREE Recipes and November Specials!